Recognizing an urgent need for Indigenous liberation strategies, Indigenous intellectuals met to create a book with hands-on suggestions and activities to enable Indigenous communities to decolonize themselves. 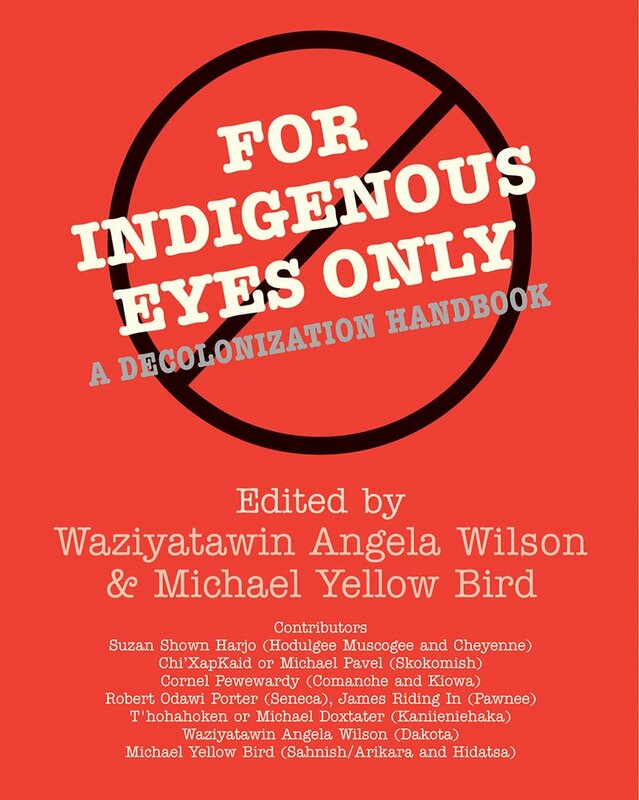 The authors begin with the belief that Indigenous Peoples have the power, strength, and intelligence to develop culturally specific decolonization strategies for their own communities and thereby systematically pursue their own liberation. These scholars and writers demystify the language of colonization and decolonization to help Indigenous communities identify useful concepts, terms, and intellectual frameworks in their struggles toward liberation and self-determination. This handbook covers a wide range of topics, including Indigenous governance, education, language, oral tradition, repatriation, images and stereotypes, and truth-telling. It aims to facilitate critical thinking while offering recommendations for fostering community discussions and plans for meaningful community action.